Welcome to Hotel The Ken, Ranchi, Jharkhand. We are delighted to have with us. From state-of-the-art facilities to warm and friendly service, at Hotel The Ken you can be sure to find everything you need for a delightful stay. The directory is designed to acquaint you with the many services the hotel has to offer. If you have any comments or suggestion or require any information that this directory is unable to provide please do not hesitate to call the concierge. 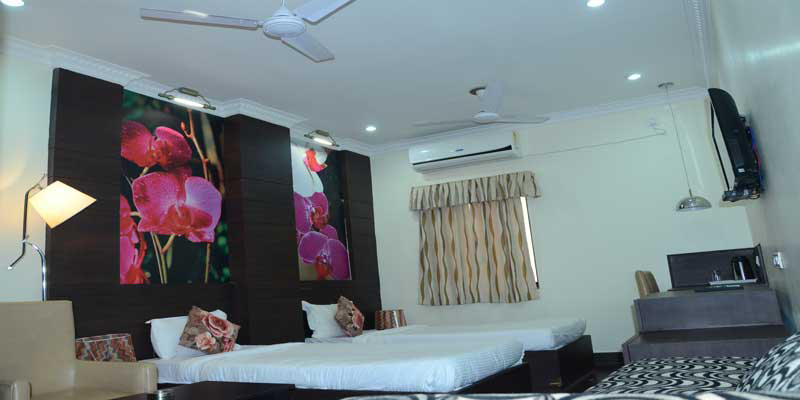 We trust Hotel The Ken, will become your home each time you visit Ranchi, Jharkhand. My team and I look forward to making your stay both comfortable and memorable. For the convenience of the Guests, safe deposit lockers are available with the Front Office Cashier. Our restaurants is subject to inspections by health inspectors to maintain standards for public health, such as maintaining proper hygiene and cleanliness. Our Hotel will provide you tour Facility also. 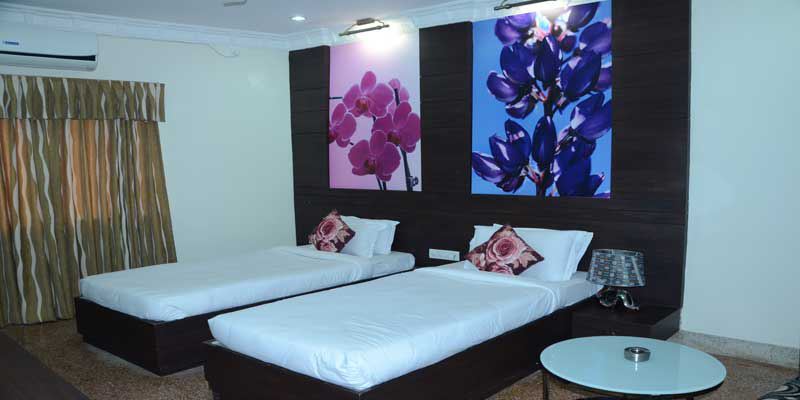 our team member suggest you about tourist places at ranchi..
Hotel The Ken you can be sure to find everything you need for a delightful stay. The directory is designed to acquaint you with the many services the hotel has to offer.